EuroAmerican IP, LLC dba Burn-BGone - It's Absolutely Delicious! 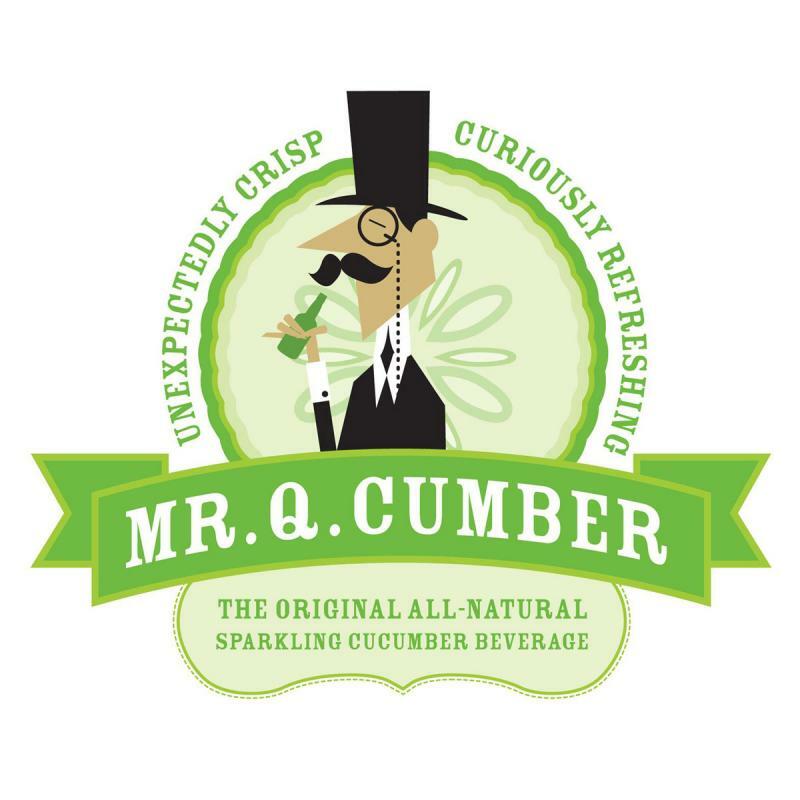 "Mr. Q. Cumber" is America's first all natural crisp and refreshing drink that taste like you just bit into a ice cold cucumber. This Award Winning beverage is now available in an upscale 12 oz bottle, ideal for restaurants, sushi bars, gourmet bistros. and your refrigerator. 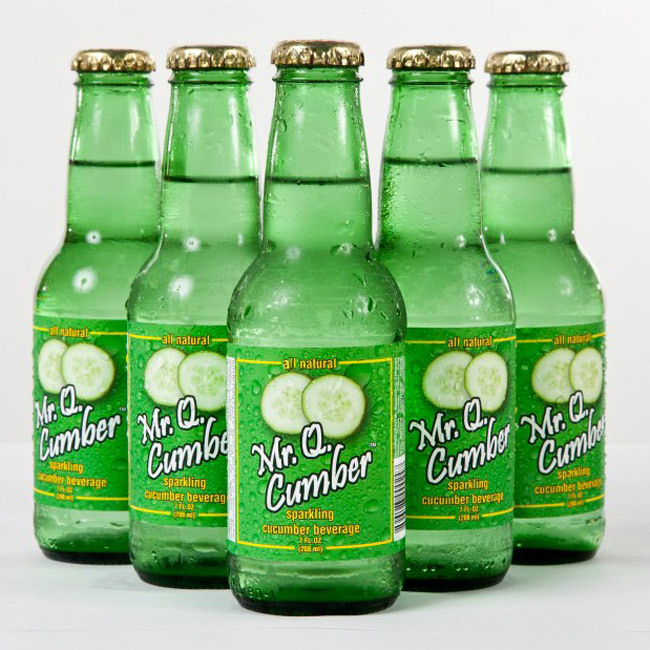 Read all the raves and blogs by Googling Mr. Q. Cumber on the web. 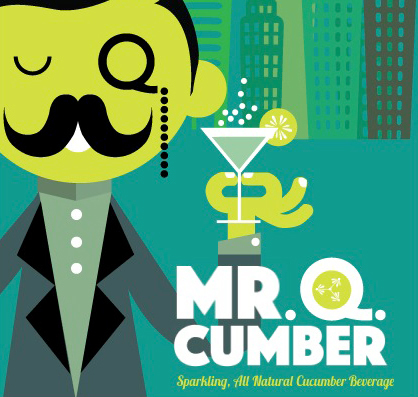 Need a Mr. Q. fix? Get a case of 24 today!